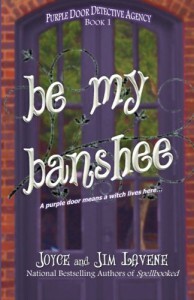 BE MY BANSHEE is unlike anything I have ever read. This book isn’t just a para-cozy, it has a large paranormal aspect to it. 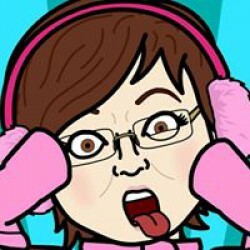 It’s not a story I would normally read or review on my blog, but there was one major deciding factor in me choosing to read it…the authors, Joyce and Jim Lavene. These two brilliant writers turn everything they write into gold. Well written and very creative, BE MY BANSHEE has an incredible plot. There was action and suspense from the beginning of page one, all the way to the fantastic conclusion. Once again the Lavenes have created a winning new series. Even if this isn’t your normal reading material, with the Halloween season approaching add a copy of this fun mystery to your reading list. Can you think of a more perfect time of year to read a book about witches, banshees, shape shifters, and more? If you’ve read books but this beyond talented writing team, then you know you have to get this book. 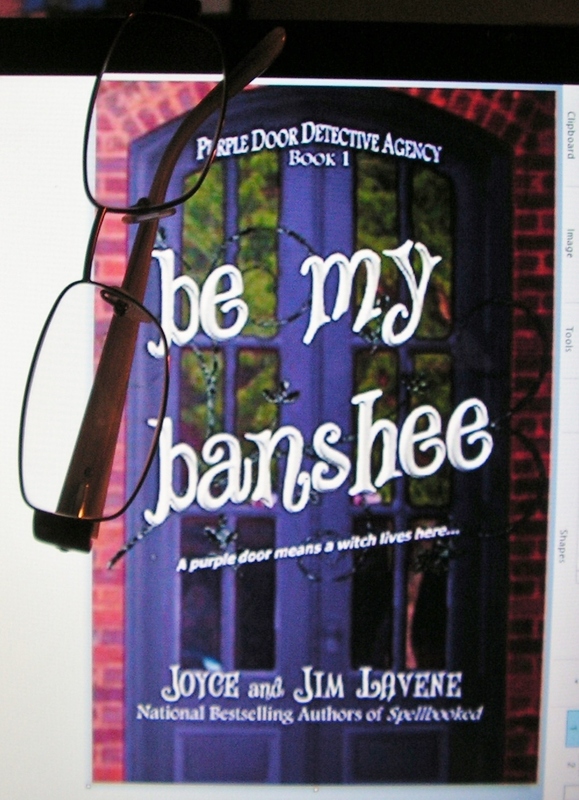 If you haven’t read the writing of Joyce and Jim Lavene…what are you waiting for? !